After 'WW3' The World Is Going To Be Much Better Place According To The Greatest Prophets! After ‘WW3’ The World Is Going To Be Much Better Place According To The Greatest Prophets! Whether or not you believe in the power of the human mind to connect with The Source and withdraw information about the future, things are lining up in such a way that many prophecies start to seem like perfect descriptions for the world today. In order to get the clearest possible picture of what could happen, we gathered all of the reported predictions from people, civilizations and mystics we could find. 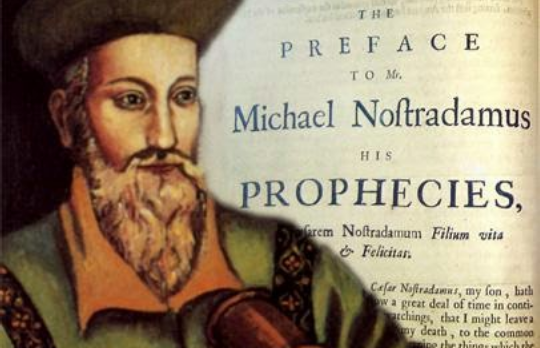 Nostradamus had a prophecy about WW3 and he said it will be the most violent of all. He prophesied that major nuclear confrontation will occur in the middle east. And that Europe will be in flames. Radioactive fallout will have adverse effects on people, animals, and weather. “Because the War in Space race is heating up, I felt you should be aware of several factors as you and I schedule our Skype talk. Could this Extra Terrestrial Intelligence that does not tolerate ‘any forms of military violence on Earth’ be the same as the beings that Nostradamus said would assist humanity? Will these beings be in alliance with Russia in a way? 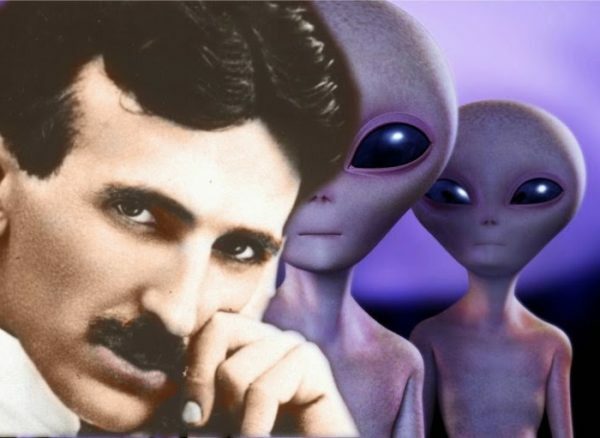 Nikola Tesla reported that he spoke with Extraterrestrial Intelligence which came from the Planet Venus. He claimed that these beings were guiding humanity towards more sustainable sources of energy, technology and way of life. However, he is not the only famous person to report such encounter. Russell Crowe, John Lennon, Buzz Aldrin, David Bowie, Muhammad Ali, even Victoria Beckham reported alien encounters of some kind. Even though it’s hard for many people to take these reports seriously, they are not something to be overlooked too, considering the leaked mails. “During the passage of time, the consciousness of man traversed a very long period of obscurity. This phase which the Hindus call ‘Kali Yuga’, is on the verge of ending. We find ourselves today at the frontier between two epochs: that of Kali Yuga and that of the New Era that we are entering. There is a really insightful presentation by Dr. Bruce Lipton who explains that there are tiny receivers of light photons on our skin. They are activated when we raise our frequency and are in a state of Love. These receivers can be stimulated by high frequency photons, much higher than the visible specter. This triggers a process in our bodies to produce certain chemicals, proteins and amino acids that some scientists say may be the key of eternal youth and immortality. Could this be the wave which ‘comes from cosmic space’ and the reason why Peter Deunov advised people to raise their frequency? Is our Solar System passing through a wave of cosmic energy? Will this cosmic energy raise our consciousness? Ancient Egyptians knew about the power of cosmic energy and the influence it has on consciousness. Some scientists suggest that the pyramids were built to channel this energy into the individuals who meditated inside giving them health, energy and special abilities. These are all wild theories which somehow fit together and connect. The most interesting thing is that knowledge of similar phenomena was described through many cultures and civilizations that had no link between them. 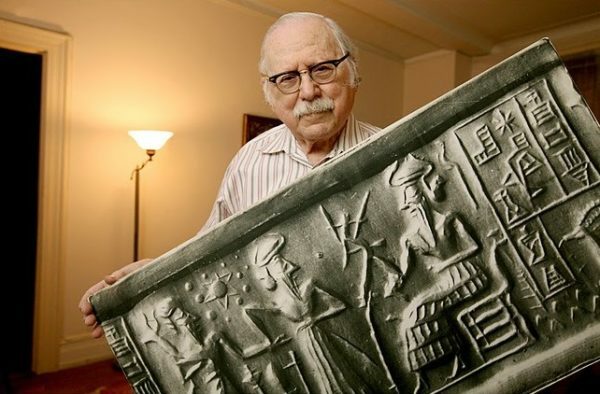 Zecharia Sitchin was brilliant scholar, researcher, historian, and author. 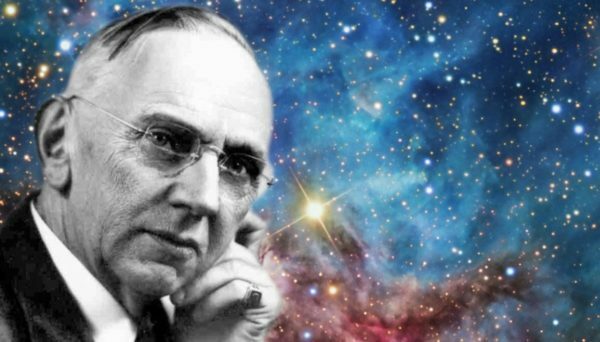 He discovered ancient writings of another mysterious planet that orbits around our Solar System. However, the planet’s orbit is a elliptical and a lot bigger than the rest of the planets. This planet orbits the inner Solar System every 3,600 years and it’s the one that destroyed another planet between Mars and Jupiter (which would explain the mysterious asteroid belt between them). This collision supposedly formed the planet Earth. Zecharia says that this planet he calls Nibiru would pass through the Solar System in the year 2085 and cause a little disturbance. He has many wild theories he got from ancient Sumerian texts. According to Sitchin, this planet was the home of a technologically advanced human-like extraterrestrial race called the Anunnaki in Sumerian myth, who Sitchin states are called the Nephilim in Genesis. 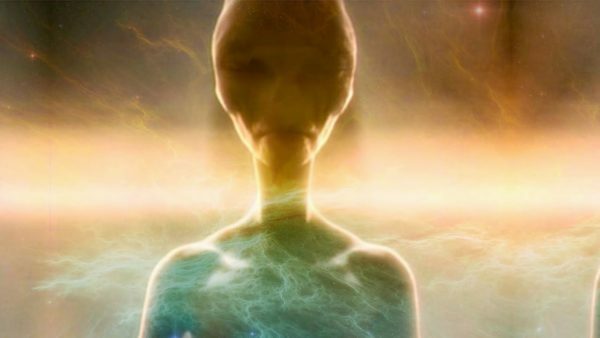 He claims they evolved after Nibiru entered the solar system and first arrived on Earth probably 450,000 years ago. 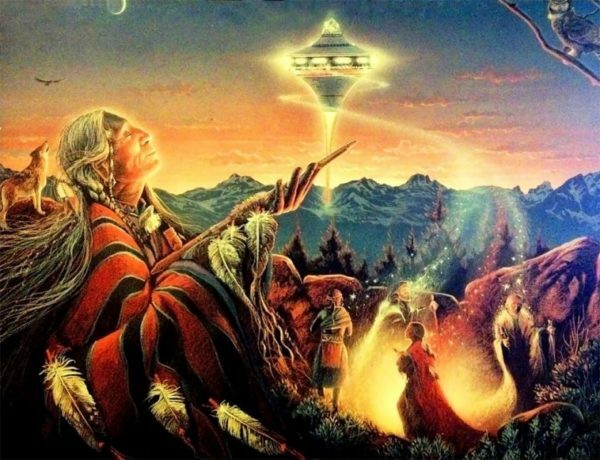 According to Sitchin, the ancient writings say that the human race was being genetically engineered by Extraterrestrials. However, all these theories can very well be a figment of his imagination. It’s interesting that the orbiting of this mysterious planet has a direct connection with the Mayan calendar that speaks of an old era ending and a new era of awakening starting. The Hindus spoke of large cycles, similar like the Mayans and Sumerians, that determine a state of one civilization. Some time now a new era should start which they called “The Golden Age” and a time when people would live happily and in peace. “Dharma becomes very weak in the Kali Age. People commit sin in mind, speech, and actions. This is described as the ending of the fourth era. He will bring with him the symbols, and the missing piece of that sacred tablet now kept by the elders, given to him when he left, that shall identify him as our True White Brother. This is the First Sign: We are told of the coming of the white-skinned men, like Pahana, but not living like Pahana men who took the land that was not theirs. And men who struck their enemies with thunder. This is the Second Sign: Our lands will see the coming of spinning wheels filled with voices. In his youth, my father saw this prophecy come true with his eyes, the white men bringing their families in wagons across the prairies. This is the Third Sign: A strange beast like a buffalo but with great long horns, will overrun the land in large numbers. These White Feather saw with his eyes, the coming of the white men’s cattle. 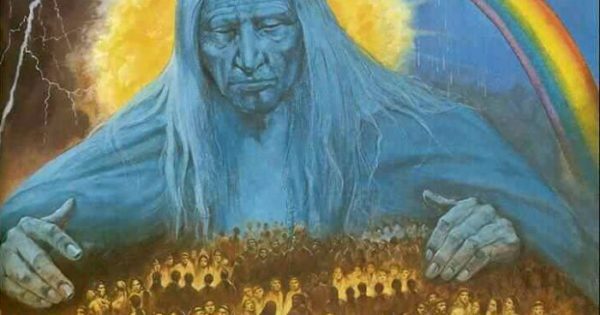 This is the Eight Sign: You will see many youth, who wear their hair long like my people, come and join the tribal nations, to learn their ways and wisdom. 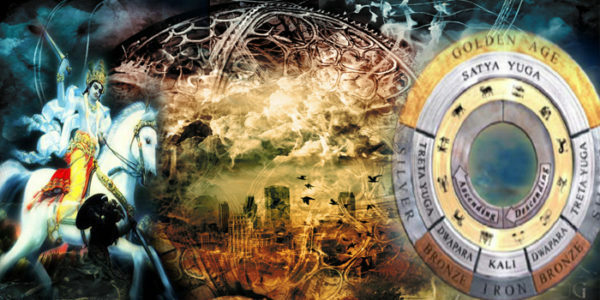 It’s really, REALLY strange how all of these prophecies which speak about the fourth era ending, describe our current situation in the world. The great spiritual Teachers who walked the Earth and taught the basics of the truths of the Whirling Rainbow Prophecy will return and walk amongst us once more, sharing their power and understanding with all. What they refer to as “Technology” is a translation of a word that means something really similar they used to describe usage of natural resources for personal causes. H. G. Wells was torn between 2 visions too, one of salvation and one of doom. 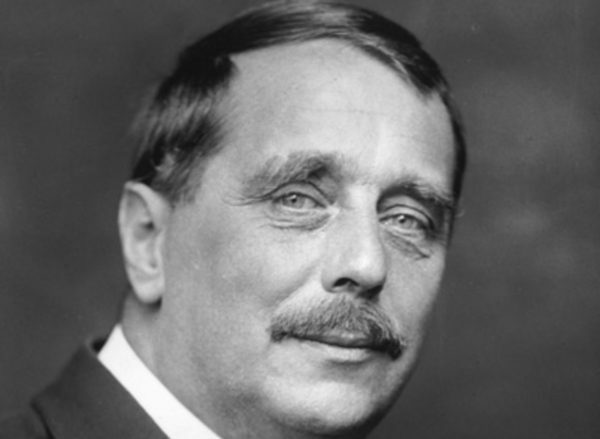 H. G. Wells forecasted the twentieth century so vividly and accurately he became known as “The Man Who Invented Tomorrow”. He saw super highways, overcrowded cities, military use of airplanes and the bombing of cities. In 1911 he forecast the atomic bomb and other weapons of mass destruction, that terrified him. His final vision in 1933 was of an apocalyptic world war. He predicted that if humanity did not change its ways, it would destroy itself. Spiritually, he prophesied a new consciousness emerging, spearheaded by a visionary elite who would take control of the weapons of war and create a global state, pacifying and leading humanity to a new world. 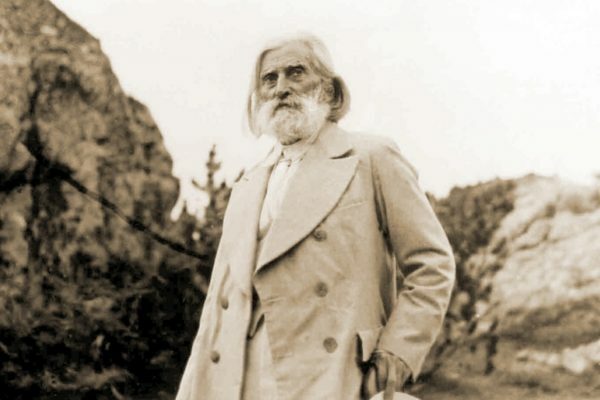 By the second decade of the twenty-first century he envisioned a peaceful world liberated from old hatreds and adorned with scientific marvels. It seems that all of these prophecies suggest a destructive transition into better times. All of these visions, prophecies and descriptions speak about Extraterrestrial beings who want peace on this planet. They speak about a possible world conflict before we transition into global union and better times. Most importantly they all give humanity a choice. They speak of 2 ways in which one is more destructive than the other. There have been a lot of prophecies which didn’t happen at all. However, there have been reported many which perfectly matched certain events. Baba Vanga was a famous blind prophet who predicted the death of princess Diana, Stalin’s end, Barrack Obama’s presidency, the 9/11 attack and much more. 2016 – According to Vanga, in 2016 Europe will cease to exist. The continent will lose almost all of its population and the developing countries will transform to exploiters. 2023 – The orbit of the Earth will change, albeit the change will not be as significant. 2028 – Mankind will fly to Venus, in hope to find new sources of energy. Five years from then, the level of world oceans and water will duplicate. 2043 – As exploiters will start moving into Europe, the continent will be ruled by the Muslims. 2066 – Muslims will try to invade Rome and will succeed in that. In an effort to free the ancient city and bring back Christianity to it, the US will use a climate weapon for the first time. 2076 – According to Baba Vanga, by 2076, communism will return to Europe and the rest of the world. 2195 – People living under water will become independent from the land people. They will no longer need supplies and energy from the land. 3797 – There will be no more life on Earth, and mankind will continue living on other solar systems and planets in the Galaxy. 3803 – New planets will be low in population, as few people will manage to get to them. The communication between people will be at an awful level, and there will be human mutation as a result. 3874 – The Prophet will get the support from all survivors and will start a new Church. In 5076, people will finally find the limit of the Galaxy and the Universe, and nobody will know what is hiding beyond the final frontier. In 5078, people will cross the frontier, no matter that 40% of the World population will be against that decision. 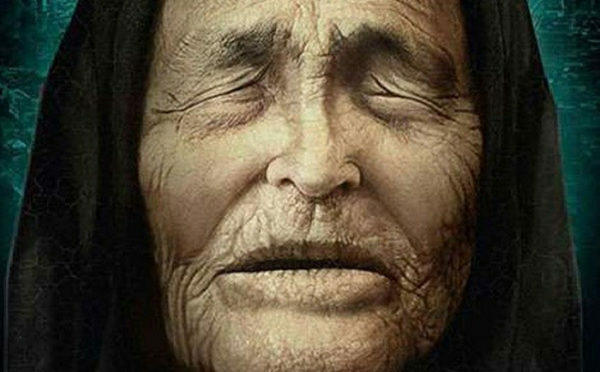 For the next year, Baba Vanga predicted the end of the World. I believe we always have a choice and our choice matters. There is a bigger picture which some people can see. They can predict what will happen. However, we are the dots who paint the picture and if enough of us choose to change it the image will change.